Next on my list is something shiny and new: the brocade dress. I am loving this trend and can't wait to pair one of these pretty little numbers with a tough moto jacket and beat up boots. 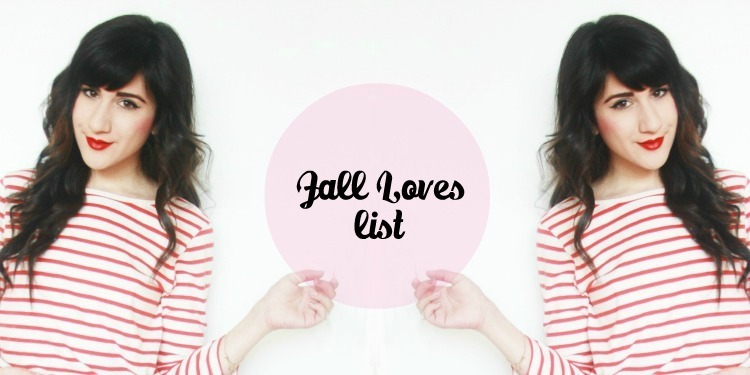 Hope you liked this edition of my lasest Loves List! Can i wish all the list?? Love the green backpack. Wow. I'm loving your blog's new layout, it looks really cool! i'm in loooove with oxblood! such a gorgeous color! I agree with everything on your want list! I'm in love with the oxblood color! Definitely a great color for the fall and winter seasons!! I adore oxblood, too! I just got a purse from h&m for like $35 that's that gorgeous shade! Great pics, love! Loving the oxblood trend as well. Those pants are TDF! I love the oxblood skinny jeans and satchel! It's such a lovely rich Fall colour! NEED to have that oxblood color in my wardrobe so fall-appropriate! It is really beautiful color! I like it all! I am in love with that colour too! It is just s classy and bold at the same time, gives a whole new dimension to an outfit. And it just feels the right colour for autumn. I have a few items with that colour in my wishlist as well. I especially love the skirt and the bags you posted. These are all so pretty! Perfect for fall! I love those buckle boots! Amo la mochila de leopardo! such great choices! I love burgundy for fall and those dresses are gorgeous! Wow everything pictured here is gorgeous especially those brocade dresses.